Secretary of the Interior Sally Jewell announced today that the U.S. 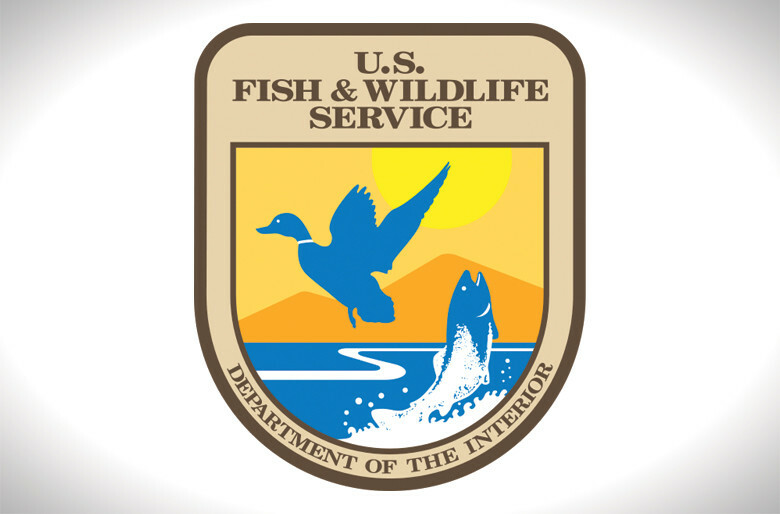 Fish and Wildlife Service will distribute nearly $1.1 billion in excise tax revenues paid by sportsmen and sportswomen to state and territorial fish and wildlife agencies to fund fish and wildlife conservation and recreation projects across the nation. A state-by-state table is included in this release.